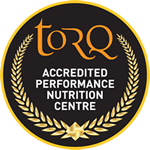 Well, we launched the new Raspberry Ripple TORQ gel last week and although very few people have had a chance to try it yet, feedback has been amazing.  We realise that hailing it as ‘better’ than TORQ’s Rhubarb and Custard will have put the cat amongst the pigeons somewhat, but how can you possibly comment if you haven’t tried it? This is where the new TORQ promotion (carried out in conjunction with 150 cycle retailers throughout the UK) allows you to do just that. 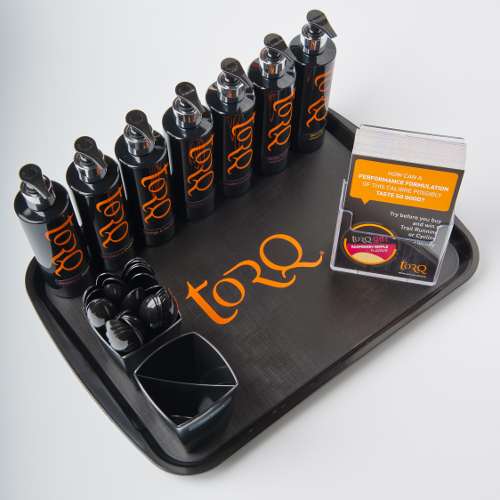 TORQ tasting stations will be planted at a shop near you in the next week to give you an opportunity to ‘Try before you buy’ and the new Raspberry Ripple TORQ gel will be represented.